In Stock. 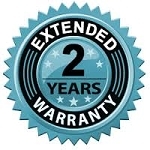 QUALIFIES FOR AN ADA TAX CREDIT OF OVER $1,222! Core Six Access is our newest and most advanced Active Aging product! With Access, treating patients with mobility challenges is easier than ever before. With sloping sides and a gradually sloping end, this platform was designed with small group therapy in mind, so accommodating small groups or single user circuits has never easier. 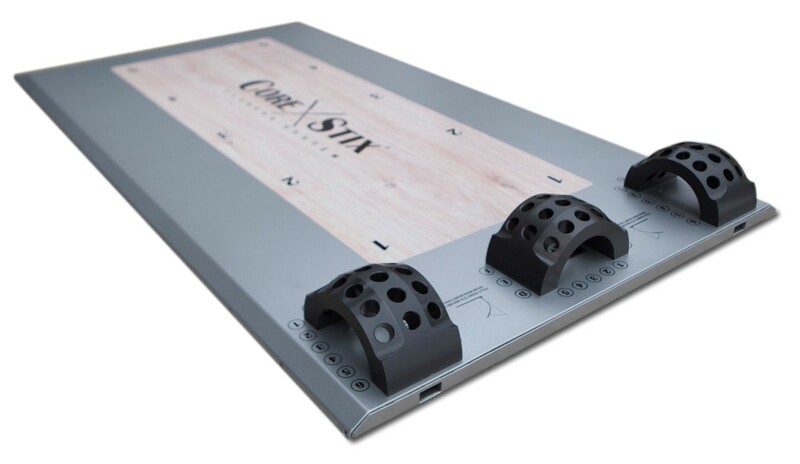 Core Stix Access’s patented design has a platform height of less than 1 inch and is wide enough to accommodate most wheelchairs and walkers. Users in wheelchairs will have no trouble stepping or rolling onto Core Stix Access. The best part is, there are an endless number of standing, seated, and supine exercises that can be performed on Core Stix for the entire body. Core Stix Access’s space-saving design comes with wheels, so it can be easily moved and stowed just about anywhere. 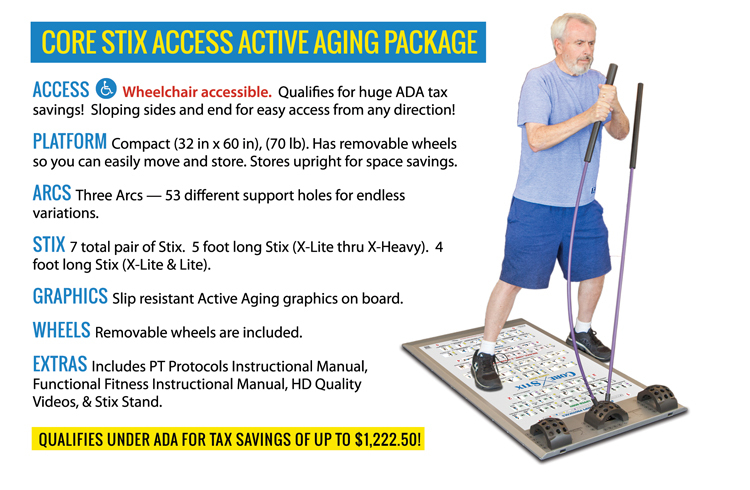 As an added bonus, all Core Stix Access Packages qualify for up to $1,1222 in tax benefits under the ADA! Click here for more information. 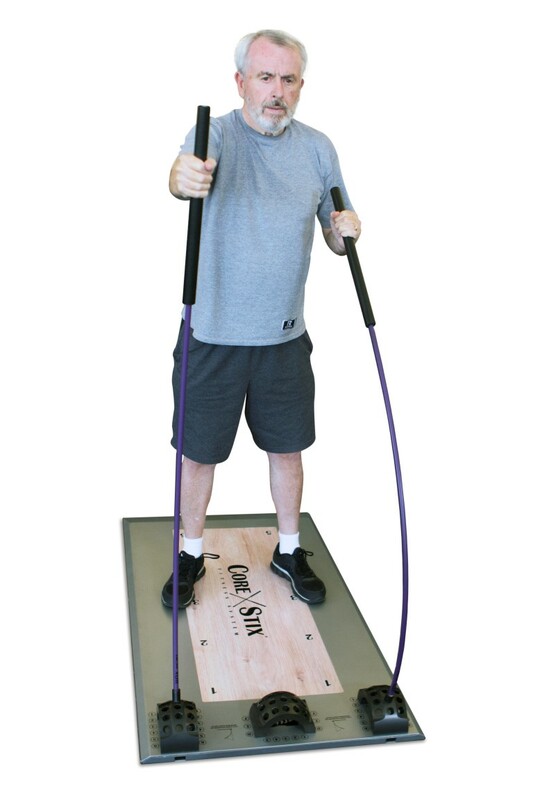 Core Stix Access is based on a nearly decade long foundation of research, development, and manufacturing of high quality Core Stix fitness and therapy products! Perform an endless range of rehab, balance, strength, & flexibility routines for any one of your patients on one system. World-class instructional programming for physical therapy comes with every PT Package sold. 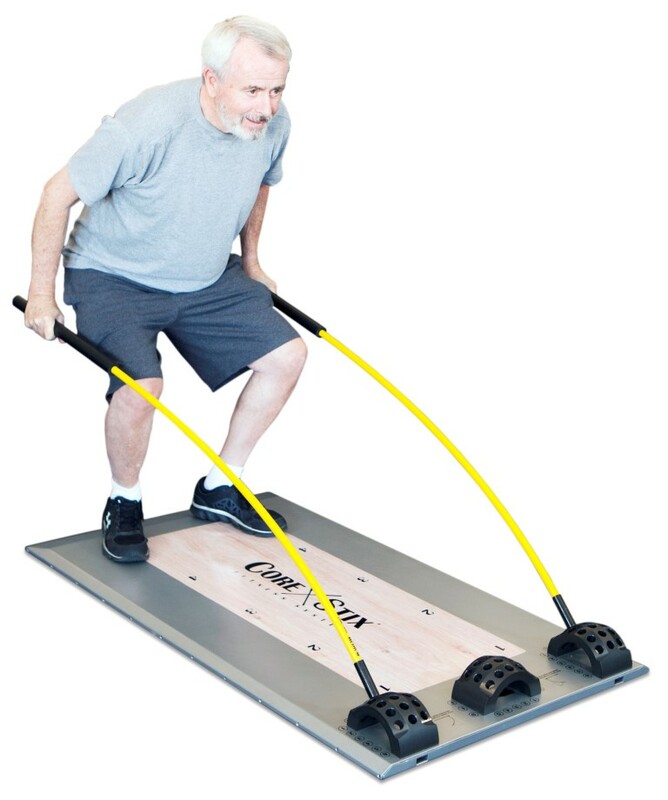 5 Foot Long Stix: One pair each of all five resistance levels (X-Lite, Lite, Medium, Heavy, & X-Heavy). 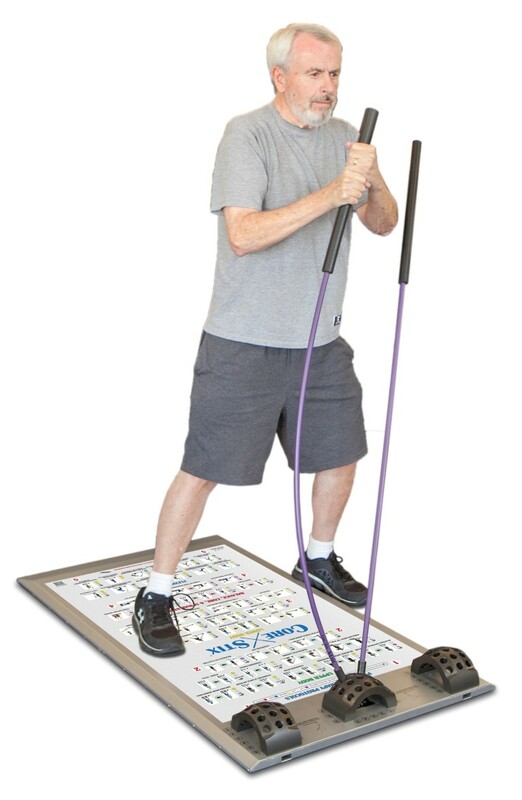 Slip resistant high quality PT Protocols graphics on top surface of platform. Customize the graphics with your clinic’s or practice’s logo for powerful branding. See below for details. 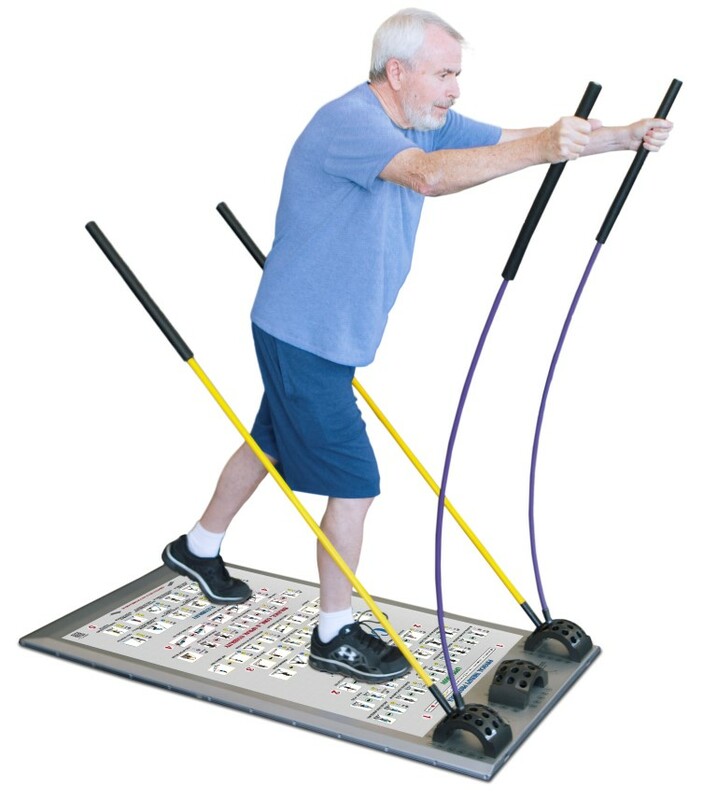 Full color Physical Therapy Protocols instructional manual with over 40 therapy exercises. Physical Therapy Protocols instructional videos. 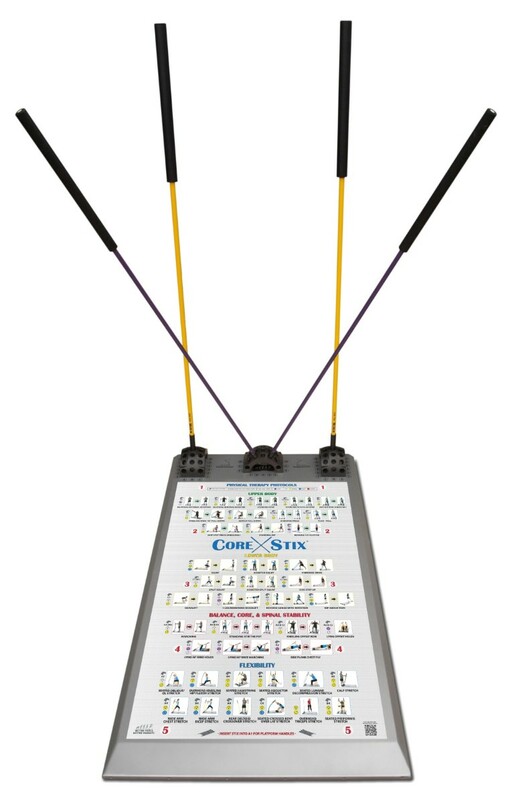 Core Stix Access was designed by the founders of Core Stix – an NHL Stanley Cup winning Strength & Conditioning Coach and a former NASA Space Shuttle Mechanical Design Engineer – for superior performance, simplicity, and versatility. Access: Has 2 sloping side ramps and a gradually sloping end ramp for easy access from any direction. 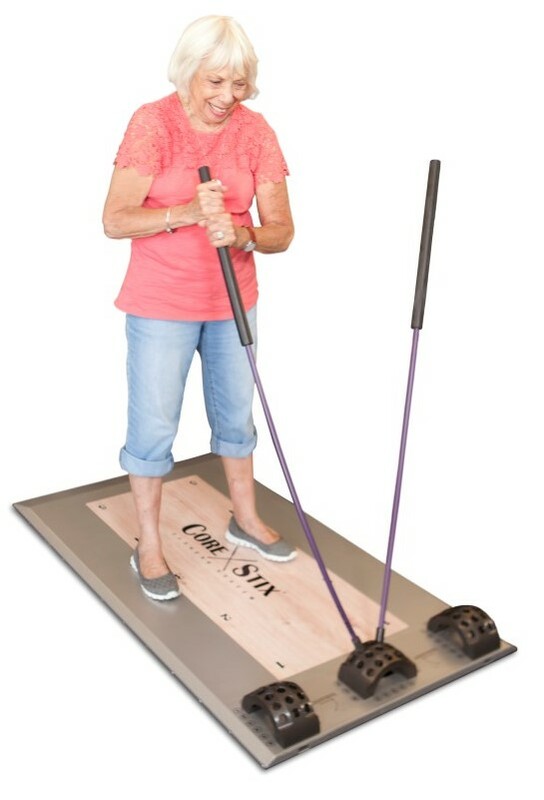 The Core Stix Access Therapy Package qualifies under the IRS Section 44 for a tax credit for eligible small businesses of $1,122.50 for every Core Stix Access Package purchased – up to $5,000 total. In other words, a clinic could have made $5M in sales during 2015, but had 30 or fewer full time employees during 2015, and still qualify as a “small business” for the tax credit.